If you have decided to dissolve your marriage, an experienced divorce attorney can make all the difference in the terms of your settlement or court order. At the Law Office of S. Mark Mitchell, LLC, I understand the emotional stress of divorce and work to give you peace of mind. As a victim, it is important to remember that you have rights, and you do not have to face the legal process alone. The Newnan-based personal injury lawyer at the Law Office of S. Mark Mitchell, LLC, leverages years of experience to represent accident victims in the Newnan and south Atlanta area. A legal dispute can greatly affect both your business and personal life. 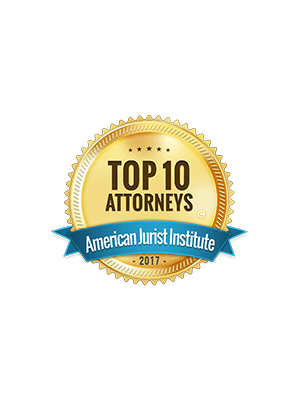 I am an experienced civil litigation attorney who uses litigation, arbitration and mediation to protect the rights and interests of individuals, businesses and families. Personal care — At my office, you meet personally with me, the attorney handling your case. You have direct access, so your concerns are never filtered through a paralegal or an inexperienced associate. I take the time to learn your whole story so I can fully appreciate every detail that might influence your case. 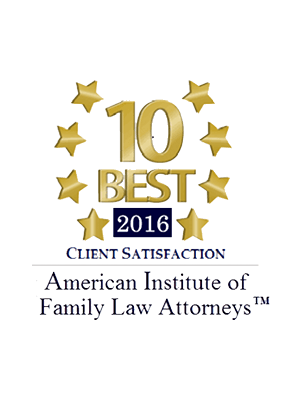 Excellent service is why my firm has won accolades for client satisfaction. Strategies focused on your goals — I set out to achieve the results you want. Naturally, those goals have to be realistic, and you will receive candid advice about the range of possibilities given the facts of your case. But ultimately, I am working for you, so I focus on delivering the best possible outcome. Highly skilled representation — When we go into the courtroom, we are there to win. We begin with intense, in-depth preparation. Then, when the trial date comes, we are ready and confident in our plan and can present a compelling case for judge or jury. 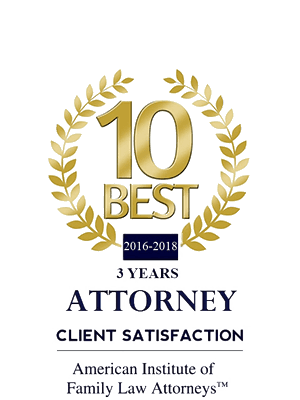 When you become a client of this firm, you can have peace of mind knowing you have a skilled litigator in your corner who is making every effort to deliver great results. Personal injury. I offer experienced representation in personal injury cases to victims suffering injuries or losses resulting from motor vehicle accidents, slip and fall accidents, and wrongful death. Family law. 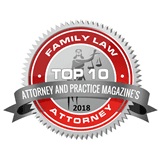 I represent clients facing a wide range of family law issues, including divorce, child custody and support issues, alimony disputes, modification, and legitimation. 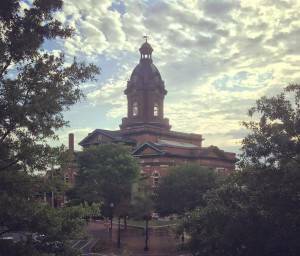 I also offer comprehensive legal support to clients in Newnan during child and adult adoption proceedings. Civil litigation. 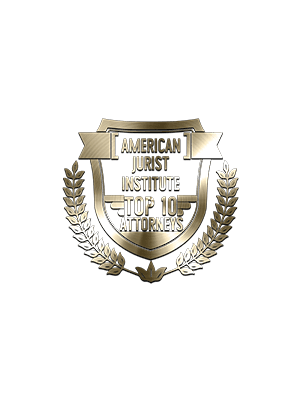 I have had success at trial in state and federal court on a variety of civil matters and have extensive experience representing local governments in litigation. If you have a pressing legal issue, you can rely on the Law Office of S. Mark Mitchell, LLC to provide expert, aggressive legal representation through negotiation, mediation, or arbitration, or through trial in state or federal court. Legal disputes raise numerous concerns that require experienced, professional management. At the Law Office of S. Mark Mitchell, LLC, I work diligently to reduce any emotional stress your issue is causing while guiding your case toward a timely, cost-effective resolution. To schedule a free consultation at my Newnan office, call 470-344-8550 or contact me online.